Since 1986, Swenson & Associates, a licensed engineering and general building contractor, has been actively engaged in diverse construction projects for private industry and public institutions. Swenson & Associates has established a reputation for operating competitively and efficiently, and for performing to the highest professional standards in the industry. Swenson & Associates provides general contracting and construction management services for projects in a variety of locations with a particular emphasis upon the Bay Area. 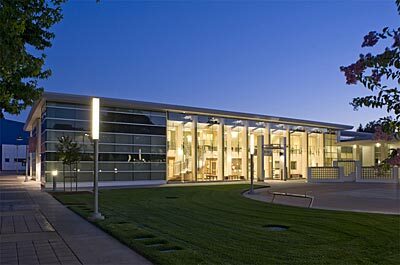 Swenson & Associates is involved in every phase of commercial and industrial building improvements. We are dedicated to delivering the most professional and up-to-date construction management services available, whether we are providing pre-construction services such as conceptual estimating and job cost engineering; construction administration including on-site supervision and project management controls; or contract close-out procedures involving systems start-up and record document submittal. With a solid reputation for consistently exceeding the requirements of diverse projects, Swenson & Associates has demonstrated conservative yet flexible construction management skills to best serve its clientele. Swenson & Associates maintains quality control systems to track each phase of work-in-progress. A designated project manager coordinates every step of the building process and keeps the client and construction team informed about project status and related job issues. In addition, Swenson & Associates’ administrative staff maintains a sophisticated cost accounting system to track each project on a daily basis to ensure that scheduling and budgetary parameters are satisfied. 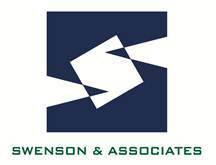 Swenson & Associates has a comprehensive background that crosses a wide range of construction disciplines. Our professional staff is highly skilled in estimating and competitive bidding processes, as well as negotiating mutually beneficial contractual arrangements. 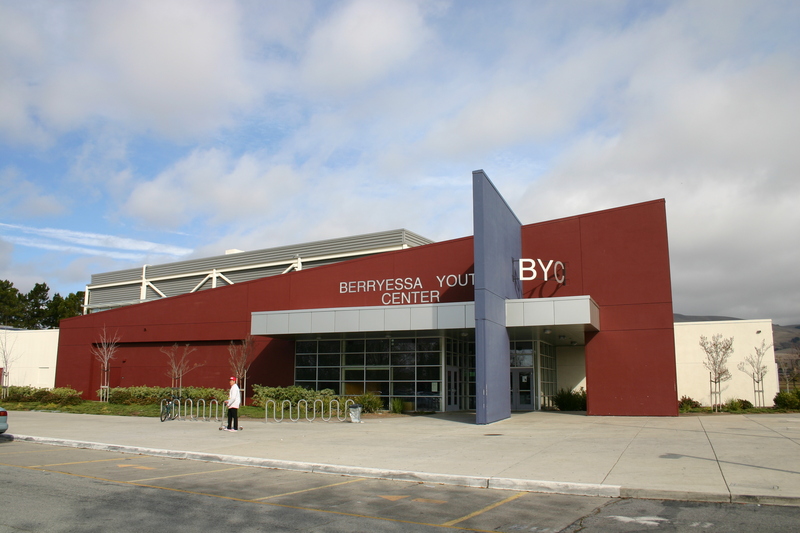 Commercial building structures. From site engineering to foundation work to shell construction, Swenson & Associates can take commercial building structures and “all the pieces” from start to finish. Tenant improvements. Swenson & Associates has unequaled experience in the fast-tracking of tenant improvements. We are particularly sensitive to the timing and cost issues that distinguish this type of construction and our company is skilled at delivering these projects – on time and on budget. Electronic and industrial process systems. From high tech clean rooms to industrial applications, we have the expertise necessary to meet the demands of this precise work. We are especially sensitive to the skills which must be exhibited by the building trades who perform this work to exacting specifications. 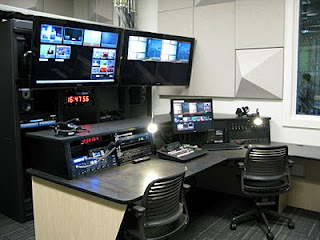 Institutional projects. From museum renovations to new school construction to public improvement projects, Swenson & Associates has the capabilities to meet all the requirements that institutional work demands. Swenson & Associates maintains a strong financial position within the construction community. Coupled with our long-standing relationship with an A+ rated Surety and joint venture credentials, Swenson & Associates guarantees the timely delivery of your next project regardless of its size and complexity. For your next construction project, call on the company with a history of success. Call Swenson & Associates at 408.866.7600.